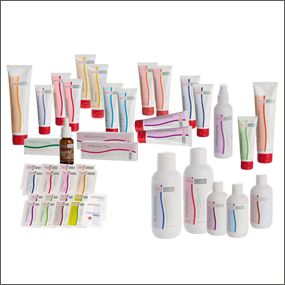 SÜDA® offers an usually wide range of products for chiropody and podiatry. 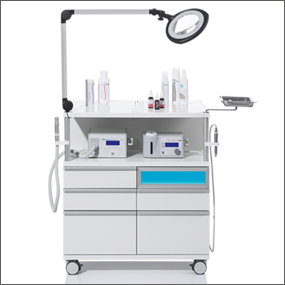 As a result, space-saving combi-systems are also possible with which the chiropodist or podiatrist can select the desired treatment method. Both dry and wet technologies have been crucially shaped by SÜDA® developments. Compressed air technology, that has been available for a few years, particularly makes cost-effective solutions possible. 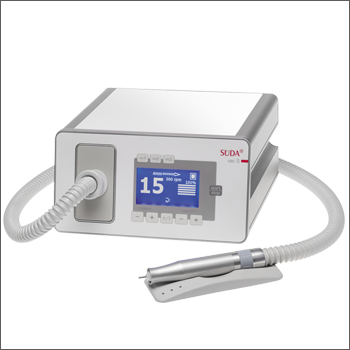 With equipment for all three processes, SÜDA®’s product portfolio offers those providing treatment the greatest possible freedom when selecting their work equipment. 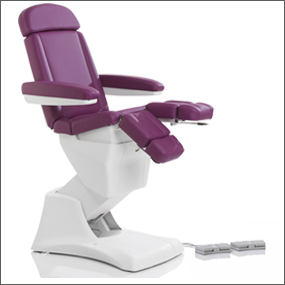 The product line is completed by treatment chairs, cubicle equipment and consumable materials so that all studio and practice fittings can be easily put together.